While most people can’t even get through security once without something going wrong, Marilyn Hartman has managed to evade TSA agents ten times over the past four years. Fox News Marilyn Hartman has evaded TSA a record 10 times. Do you ever wish you could just avoid airport security altogether and get on your flight without all that hassle? Marilyn Hartman feels your pain. 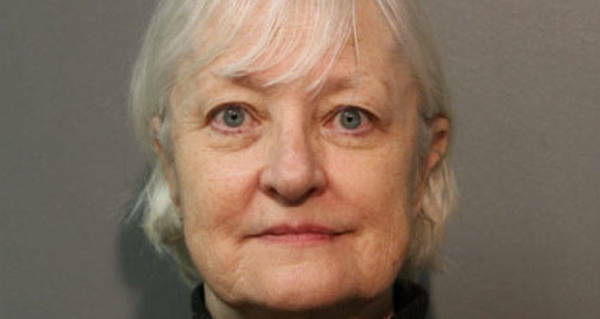 Last week, 66-year-old Hartman was arrested after evading the Chicago O’Hare Airport Transportation Security Administration – a feat she’s accomplished 10 times – but not before making it to London without a ticket or a passport. According to the Chicago Sun-Times, Hartman had been seen on security footage wandering O’Hare International Airport for two days, before ultimately ending up on a London-bound British Airways flight. Hartman was able to slip past TSA agents, as well as gate agents by “blending in with [other] passengers,” though her exact methods remain a mystery. Once on the flight, she hid in the airplane bathroom until the rest of the passengers were boarded, then found an empty seat and settled in. At some point on the journey, the flight crew noticed that there was an extra passenger on board, and notified the airline that a stowaway was on board. British Airways then alerted Heathrow Airport in London. Upon arriving at Heathrow, all passengers were asked to produce their passports before leaving the plane. When Hartman was unable to do so, authorities detained her and put her on the next Chicago-bound flight. She was arrested on Thursday upon her arrival back in the states. Though most people can’t even get through security once without something going wrong, Marilyn Hartman has managed to successfully evade TSA agents ten times over the past four years. In 2014, she was busted eight times for evading airport security. In 2015 she was arrested on two separate occasions, once at Chicago Midway Airport and once at O’Hare. She has also been found without proper flight credentials at airports in California and Arizona. After her 2015 arrest, she was released on probation to a Chicago-area nursing home. It is not clear what the terms of her probation were or if she was still on probation at the time of her most recent arrest. 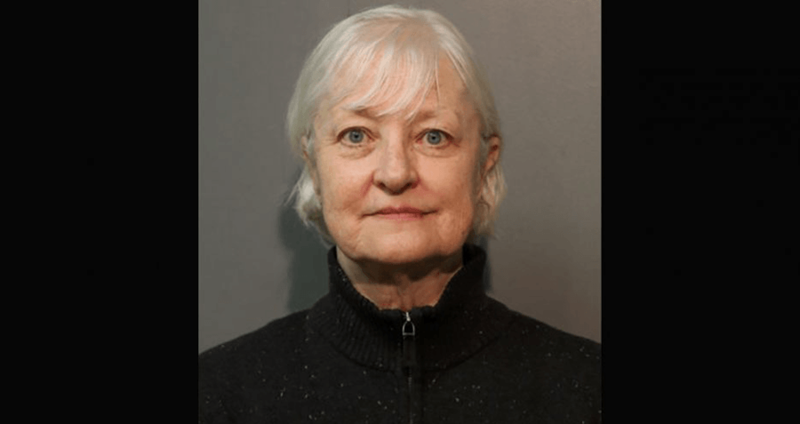 Though security footage shows her being screened at a security checkpoint, Chicago police have not made it clear how Hartman was able to get through the checkpoint without a plane ticket. Next, check out the American tourist who went on a poop-flinging rampage at a Thai airport. Then, read about the extreme steps that Orthodox Jewish flight passengers took to avoid looking at “immodest” women.